Norwegian company Helle, triple laminated High Carbon Viking knife blade. This quality blade just waiting for you to fit that custom handle. Blade 4 1/4 inch, 3.7mm thick, OAL 8 3/4in. Triple Laminated High Carbon steel. 60HRC, scandi ground. 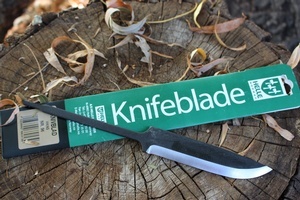 Blade blank only, no handle or sheath. 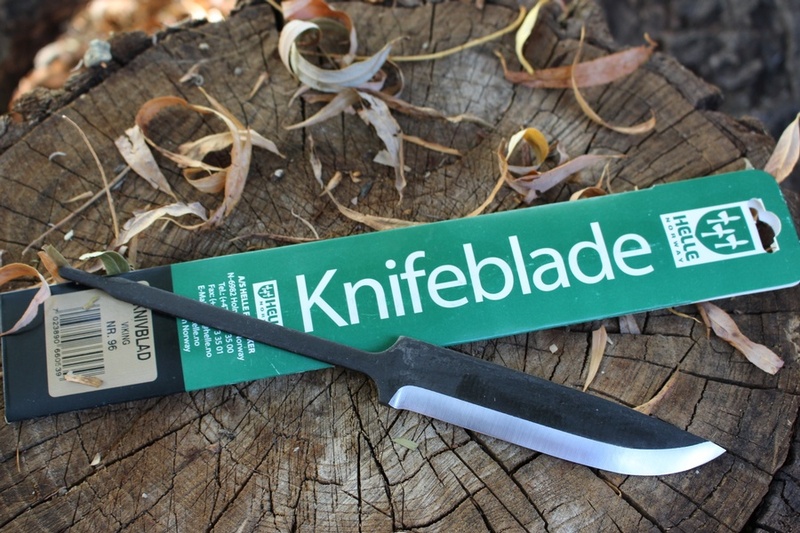 Purchase through PayPal by using the "Add To Cart" button above or use the form below to order the Helle Knives Viking Blade Blank . 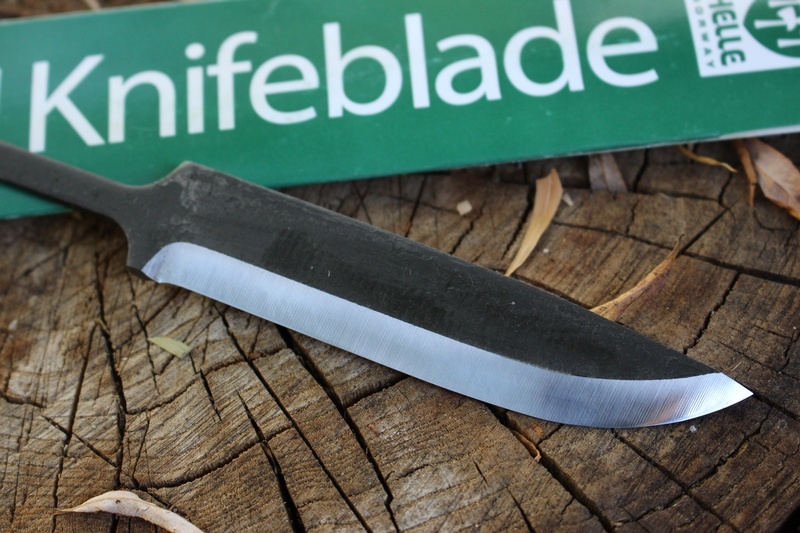 Feel free to contact us if you have any questions about the Helle Knives Viking Blade Blank .